There are lots of reasons why we love our dads. They teach us things, help us fix things, don’t tell mom all of the things that would get us in trouble, etc. And that’s why we love celebrating them and showing them just how much we appreciate everything they do for us. Getting dad a gift is nice -especially when it’s one of these gifts from our epic Father’s Day Gift Guide – but what dads want most is to spend quality time with their favorite people. And a really good meal. They say the way to a person’s heart is through their stomach and trust us, dad is no exception. With dad’s in mind, Panorama on Seven has put together a special Father’s Day menu catering to the hearts and stomachs of our favorite guy (and let’s be honest, us too) with three specialty meat courses for everyone’s eating pleasure. 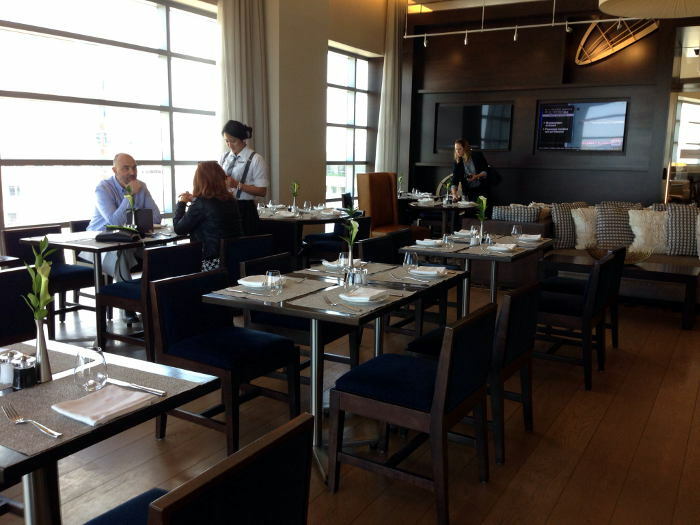 Panorama on Seven is located on the seventh floor of the new Buffalo Marriott HARBORCENTER Hotel and has stunning views of Canalside, Lake Erie, and downtown Buffalo. 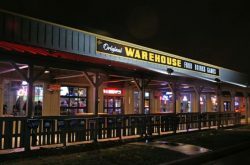 Plus they’re situated across the street from Canalside, kiddy-cornered with the Cobblestone District, and right on the ~free~ portion of the NFTA Metro Rail, which means you can easily treat dad to more than 90 minutes of quality time. My presence is a present, dad! 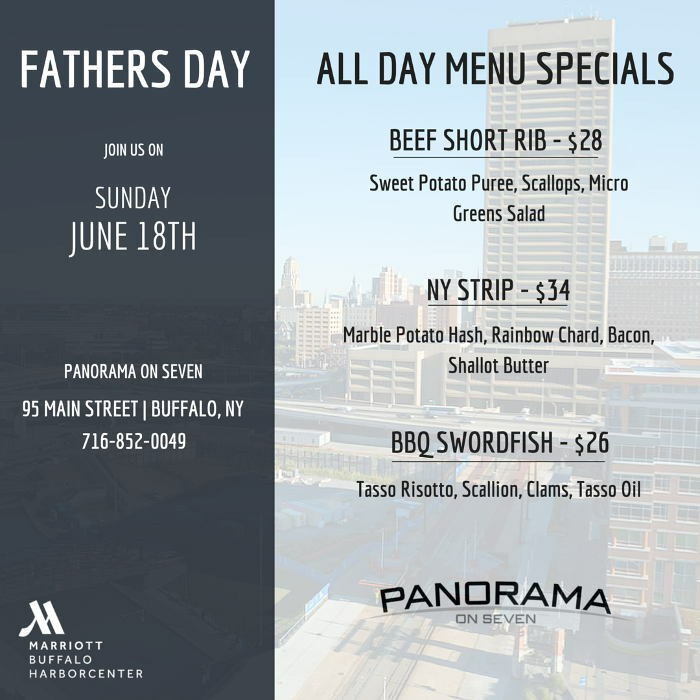 For Father’s Day Panorama on Seven will be serving up Beef Short Rib with sweet potato puree, scallops, and a micro greens salad ($28), NY Strip with marble potato hash, rainbow chard, bacon, and shallot Butter ($34), and BBQ Swordfish tasso risotto, scallion, clams, and tasso oil ($26). Trust us when we say you will not be disappointed with anything the fine folks at Panorama on Seven create. Our mouths are literally watering at the thought of these dishes and we bet yours are too. In addition to their special Father’s Day offerings, Panorama on Seven will be serving their new spring/summer menu which you can read all about here. Plot twist: It’s good. Real good. 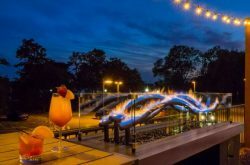 Both Panorama on Seven’s innovative food and cocktail menus use local and statewide ingredients and are all made in-house from scratch with fresh seasonal ingredients. 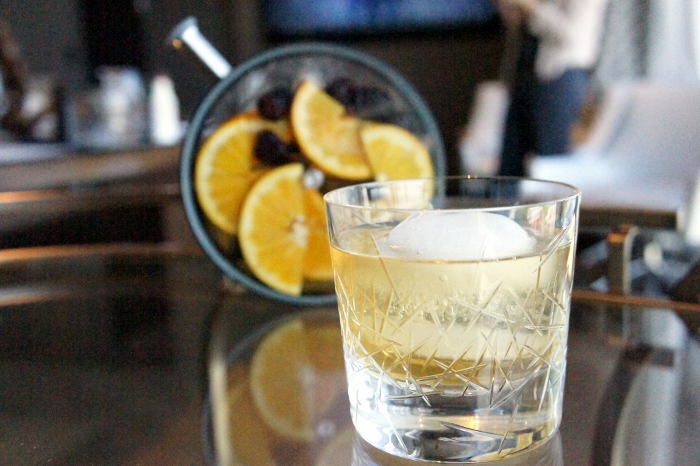 They also have limited cocktails that are made daily using porthole infusers on their secret menu…and let’s just say that ordering dad one will definitely make you his favorite child. The Panorama on Seven Father’s Day menu will be available all day on Sunday June 19 beginning at 11 am. Reservations are not required and casual dress is acceptable – but it’s Father’s Day so dress nice for the photos would ya?